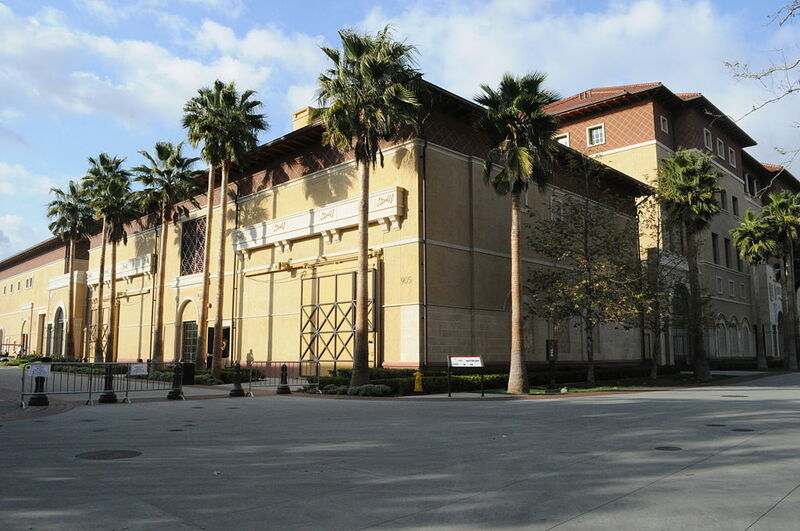 USC is a very well-known private school with an excellent reputation for academics and sports. The football team is especially famous. The university was founded in 1880, and is located in Los Angeles, so there is lots to do, and of course, wonderful weather. However, it is rather expensive, and many students say it caters to the very wealthy. 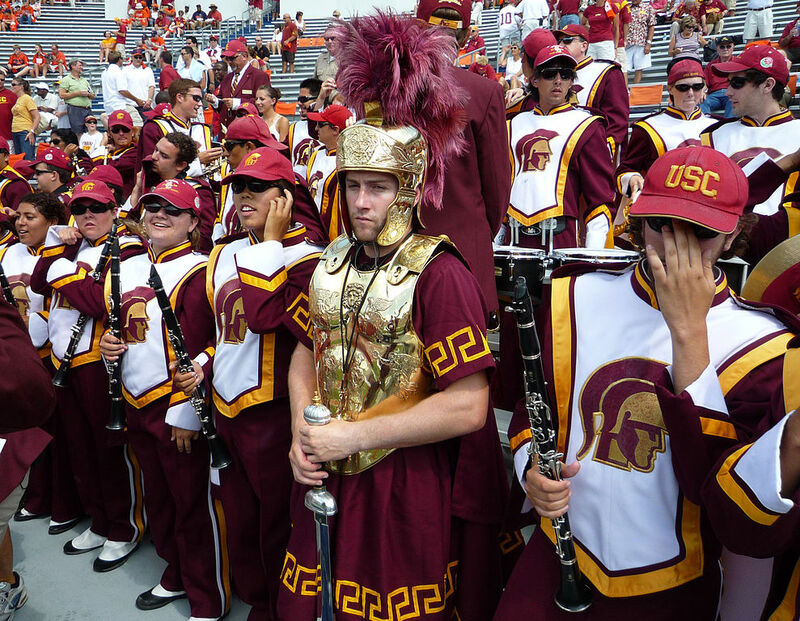 USC, despite its strong academics, also has a reputation for being a party school. It is ranked extremely high in certain fields: Design (#1 in the US), and Film and Photography (also #1 in the US). USC has garnered a rather bad reputation over the years - it’s a party school, the students are spoiled, the campus is unsafe. However, everything I have experienced there contradicts this reputation. The school is large enough that you can find a community that suits you. If you don’t want to party, you’ll find plenty of people that share that sentiment. For me, the only downside of USC is the tuition as it is very expensive for an international student. They do not offer financial aid to international students. Other than that, campus life is pretty eventful and the events and activities on campus really caters to its diverse pool of students. This place is nothing short of paradise. The placement within Los Angeles is perfect, and the staff and teachers are amazing. The academics are challenging and there are great support systems throughout the university. There is a large push for diversity across campus and recently a movement to be inclusive of all genders and orientations across campus. It was a great school! Even though I enjoyed going to frat row every weekend for partying, I actually learned a lot. My major was Applied Math, which helped me figure out what that actually is. From the connections I made here, I was able to secure a full- time job. I love this school!